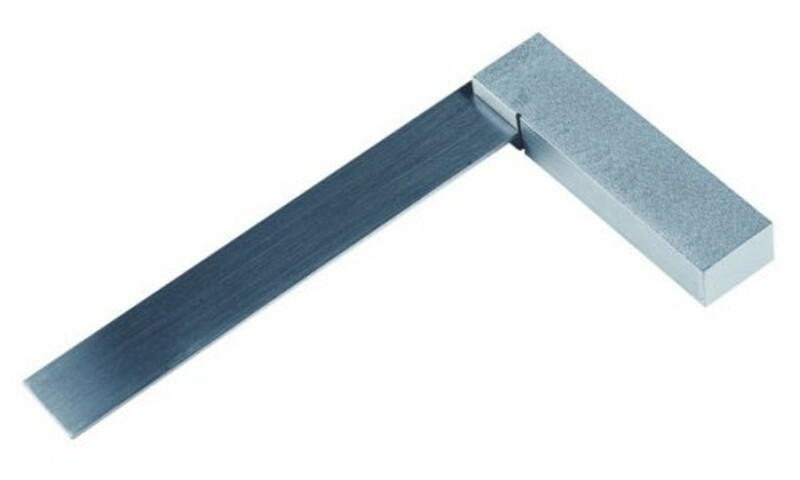 In use, the body is aligned against the one edge of the object and the blade is presented to the end or body of the object. If the end is being checked, then a strong light source behind the square will show any mismatch between the blade of the square and the end of the object. The purpose of this action is to either check for squareness or to mark out the body of the workpiece.